Perfectly Perrywinkle: Stay tuned.....for a "Perfectly PEEPS" Easter Blog! Stay tuned.....for a "Perfectly PEEPS" Easter Blog! I'm so excited to share some of my Easter ideas! 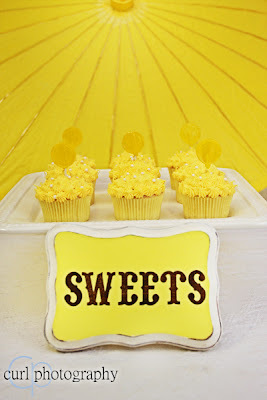 If you love sweets, peeps, and lemonade then I'm sure you love my next blog post! My friend, Michelle Curl, of Curl Photography, spent the whole day with me last Saturday taking photos and sharing her creative ideas with me! There's nothing not to like about Michelle and she obviously takes incredible photographs! I think I have now found a friend who is just as obsessed with crafty details as I am and I'm so excited to get her involved with Perfectly Perrywinkle (if I haven't scared her off already!) I'm sure we will be collaborating many more creative ideas together in the future, so hold onto to hats (or is it hold on to your seats??? oh well...you know what I mean!) We had so many wonderful ideas to take some fun pictures outside for spring with some of my cute girlfriends, but the stormy weather decided to rain on our big day. Unfortunately, I think its here to stay for a couple more days, but that give me a whole extra week to think up some really fancy ideas, right! But, despite the weather, Michelle and I decided just to make lemonade from lemons...literally! haha Here is a sneak peak of what is to come! You know we LOVE making cupcakes around here, so I had to incorporate them somehow! And I finally had a good reason to use my white cake stand from Williams-Sonoma that Justin and I got as a wedding present last year! 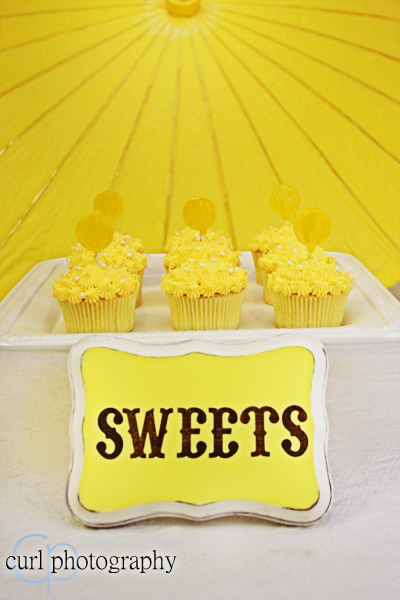 Stay tuned for more pictures from "Perfectly PEEPS" and a future DIY Tutorial on how to make your own "SWEETS" sign! By the way, after we finished taking these photos, we ate ALL the cupcakes! 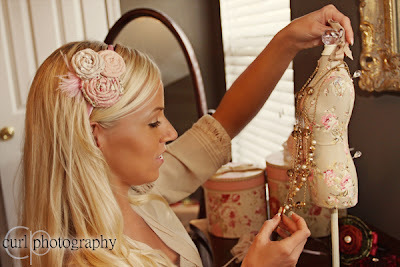 Michelle was able to get some great photos for the Perfectly Perrywinkle Spring 2011 line of headbands, even though we were limited staying indoors! With the huge deluge of rain we got, we decided to postpone the complete headband shoot for next Saturday, so I reluctantly "stood in" for the time being, even though I cringe at the sight of my profile picture, yikes! I told Michelle to crop me out completely, but obviously she didn't get the memo on this picture......zzzz I'll be posting more photos in my Etsy shop! We have scheduled a photo shoot for this Saturday with my two gorgeous model friends! - Tessa, from Titleless Tess , (also see "I love my crafty friends)" and my longtime friend and bridesmaid, Chris, who was recently on the Golf Channel's "Big Break." Check out Chris's Bio Video from the Big Break! So, I'm keeping my fingers crossed that the sun will come out shining! Check out Pink Simplicity in my shop! Be sure to check back in a couple days for more photos! I'm so excited for your yellow basket post. I'm simultaneously holding on to my seat and my hat! :) Also, I love love love this picture of you - you look stunning. Awwww! Thanks! Can't wait for this weekend! You and Chris will be sooooo much better at modeling then me! I am not a hug fan of my profile picture, hehe! But at least we were able to get a few good pictures! we will have lots of fun on Saturday! I hope it is warm and sunny!